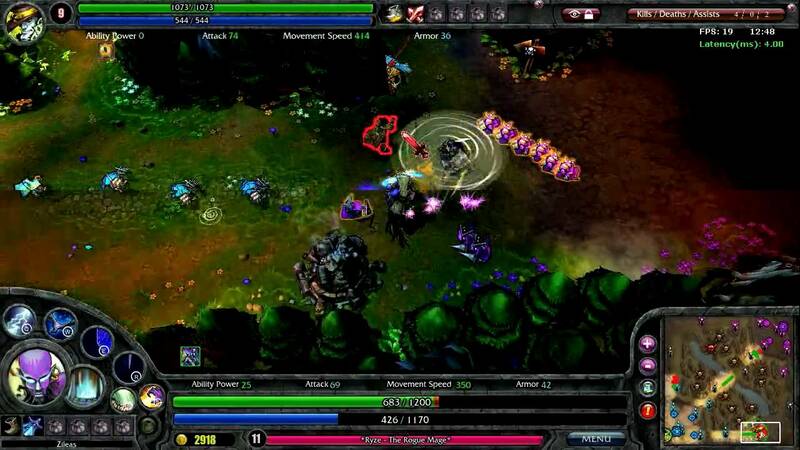 Home » Gaming » What is So Intriguing about League of Legends? One of the most popular esports is League of Legends, also known as LoL in short, an online battle arena game, that is available for free to play online. It was initially inspired by Defense of the Ancients as well as Warcraft III: The Frozen Throne. A battle-oriented game where a team of five players choose five LoL heroes to defend their base of operations as well as the opposing team another five champions. Having been released back in October 2009, it has built a worldwide reputation where many North American and European players have put in quite some hours practising in LoL. The popularity has grown so much that prestigious tournaments are organised with the possibility for League of Legends betting. Now that you know a little background on League of Legends, here are the 10 trivial facts that make the game more interesting to play. 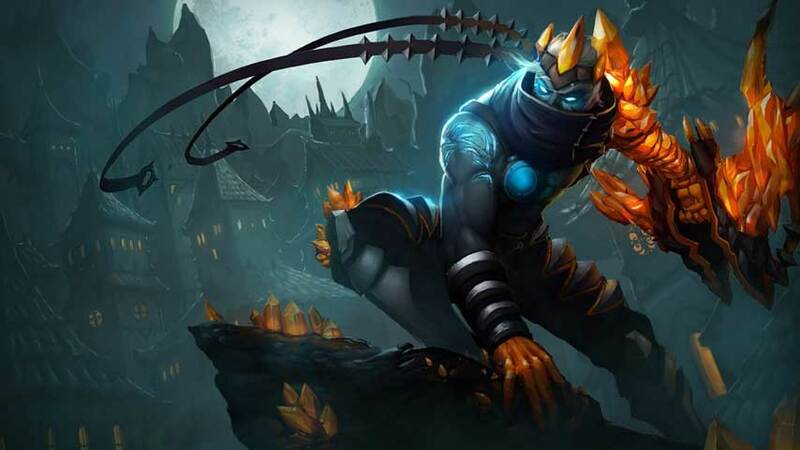 It was initially called League of Legends: Clash of Fates before being distributed. However, the developers Riot Games found that the name was too long to say so they dropped Clash of Fates. At the time this happened, Riot had already spread the trailers online but kept them as it still narrates what the games are all about. The trial version of League of Legends ran from 10th April giving the opportunity for a few lucky people to try out the game earlier than everyone else. All those fortunate to participate were awarded the King Rammus skin, which has become quite rare to find today. The South Korean team, SKT T1 have the star LoL players, Faker and Bengi as part of their squad that has won the Worlds Championship three times in 2013, 2015 and 2016. Although SKT T1 have been through a few roster shuffles over the past few years, they still continue to make a name for themselves in the League of Legends scene. In esports history so far, LoL has earned the second highest prize pools in the Worlds Championship 2016 reaching a total of a whopping $5 million, surpassing Smite and Halo with a staggering $2 million. There was once a 14th-century knight that hailed from Italy, Fiore Dei Liberi, who was the earliest master of martial arts. He is also famous for publishing a fencing manual, Flowers of Battle that has survived through the ages. In League of Legends, the Italian knight is remembered by LoL hero, Fiora the master of fencing. Mike Laygo the senior animator, putting his talents to good use working on Lord of the Rings games, Eventually, he then moved on to develop characters in video games like the Senior animator, where he admitted that the League of Legends hero, Aatrox was an inspiration from the movie characters, Balrog and Sauron from Lord of the Rings. Similarly, another senior animator from Riot Games admitted that Vi was initially named Ruby who put things right with roller skates, the same kind of four-wheel skates in the 60s and 70s. Did you know the latest rumour that Rumble has a crush on Tristana? He thought he would impress her by naming his robot, Tristy to attract her attention. The Yordie Gunner never did notice, but who knows what the future holds, perhaps love between them will bloom at the most unexpected of times on the battlefield. 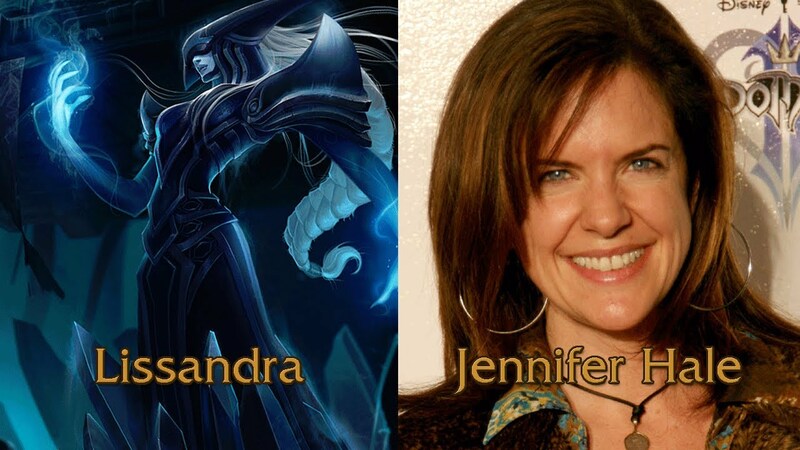 A great way to bring a hero to life is with voice actors, and League of Legends have a selection of heroes. Karen Strassman holds the record of voicing five LoL heroes, Cassiopeia, Elise, Fiora, Shyvana and Zyra. Her voice has been heard in anime shows like Gurren Lagann, Samurai Champloo and Code Geass. In the world of League of Legends, Morgana and Kayle are in fact sisters. Although they are family, The judicator wanted to fight against all evil while Fallen Angel refused to fight beside her own flesh and blood sister and the difference of opinion separated them. Morgana now has risen in power and seeks to put an end to Kayle and her allies. Will they ever find the sisterly love and peace between them? Riot Games are proud to present the League of Legends World Championship 2018, one of the most significant annual events of the year which will take place in South Korea. Twenty-four esports teams from regional qualifiers will get to compete to acquire a spot in the main match. The masters of League of Legends will win the Summoner’s Cup at Worlds and a jaw-dropping $ 1 million prize. Like sports events, you have the chance to place your League of Legends betting through many esports bookmaker sites Which LoL team do you think has what it takes to win the trophy at Worlds 2018?